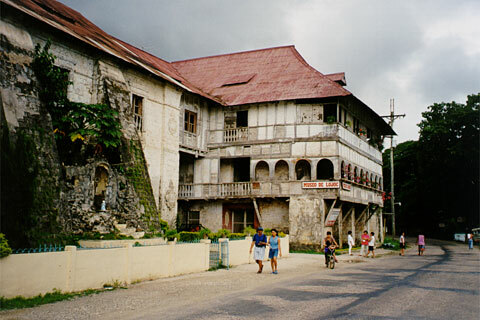 The small museum attached to the church of Loboc. Unfortunately, most of its collection has disappeared. Based on the rating of 117 users. This picture has been viewed 113 times.